Credit card, solar powered parking meters! Maybe I’m behind the times but why we don’t have these in NY is beyond me. Maybe because the city is broke and they prefer to give out parking tickets? 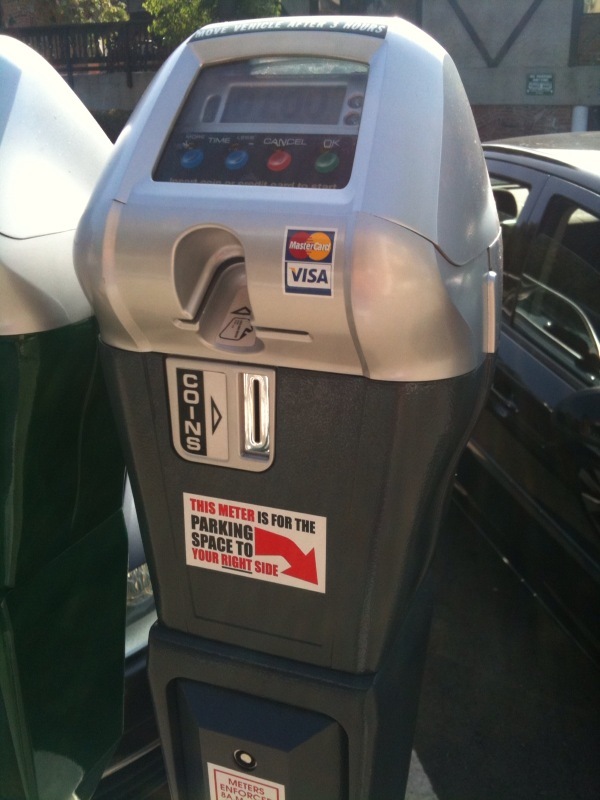 This entry was posted in All and tagged California, laguna beach, parking meter, solar. Bookmark the permalink.